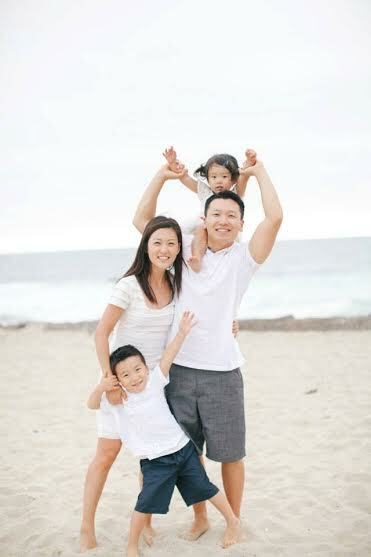 Dr. Andrew K. John grew up in Rancho Palos Verdes where he attended elementary, junior high, and high school. He completed his undergraduate studies at University of California, San Diego. In 2007, he graduated from Loma Linda School of Dentistry where he earned his Doctorate of Dental Surgery (D.D.S.). Dr. John has been practicing all facets of dentistry ever since. He takes pride in continuing education, is constantly learning and will always be a student of his trade. Over the years, Dr. John has honed his skills in providing life like cosmetic restorations to improve many of his patient's smiles. The confidence, experience and friendliness of Dr. John and his staff enables them in providing gentle dentistry utilizing state of the art equipment and the latest techniques available today in a relaxed and comfortable environment. Dr. John is devoted to restoring and enhancing the natural beauty of your smile using conservative, state-of-the-art procedures that will result in beautiful, long lasting smiles! He is dedicated to providing his patients with the highest quality of preventative and restorative dental care. Dr. John and his dental team are committed to strengthening relationships with each patient. We treat our patients as we would want to be treated ourselves. We look forward to getting to know you, and we anticipate a successful and friendly relationship. We encourage your questions and any suggestions you might care to make to enhance your experience with us, and perhaps thereby increase the comfort of our patients as well.